Thank you for registering for this program! We are really glad that you're here. If you have any questions, please email us at support@examspm.com. 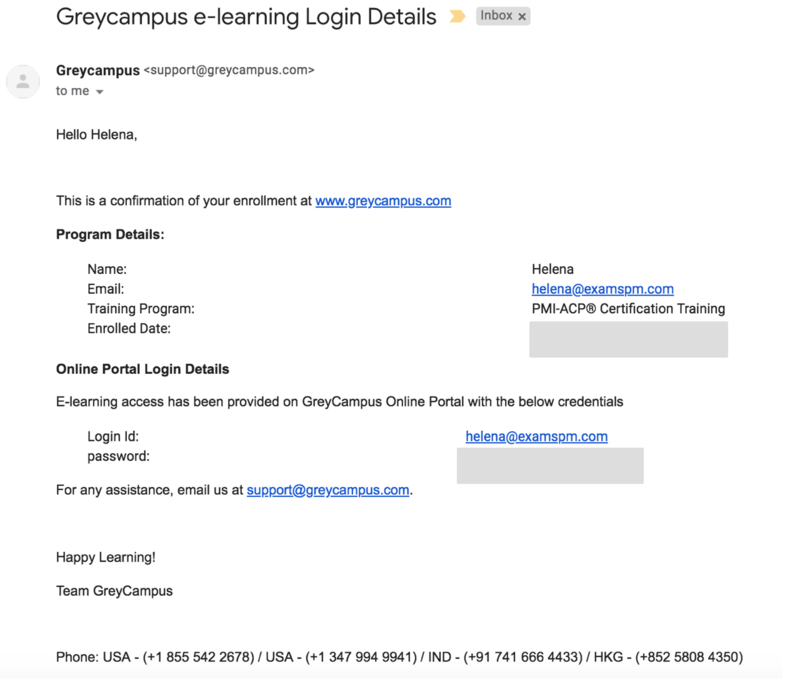 Please save this email address so that you can email us at any time with your questions.